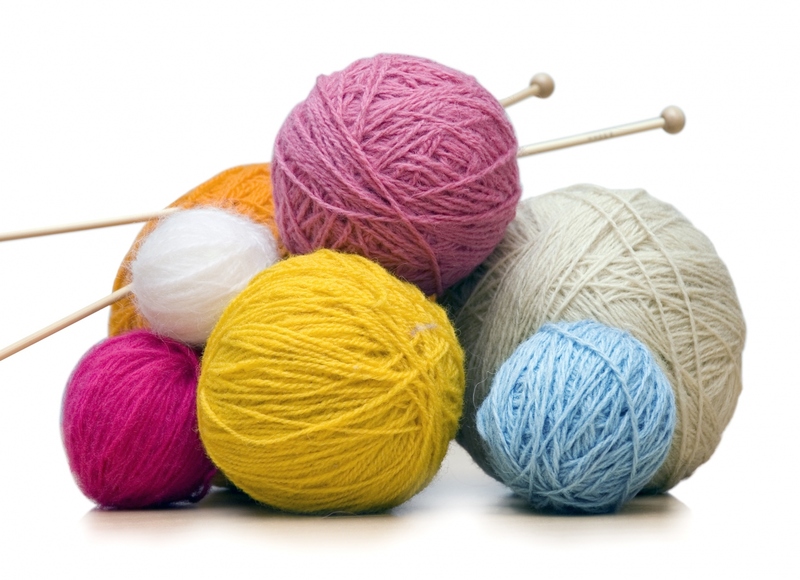 Knitting and crocheting group: Anyone interested in facilitating or participating in a knitting group call Leseera at Mullumbmby Neighbourhood Center Office 02 6684 1286. Aim: Bringing people together through knitting and crocheting. Participants have the opportunity to learn a new skills. Seasoned ‘yarners’ can practice their craft or help others learn, while connecting and making new friends.